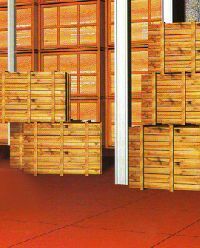 DURA Floor Guard is a closed cell, polymer based product with high compression strength which is ideal for industrial flooring. 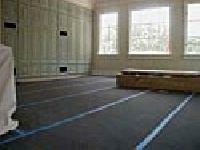 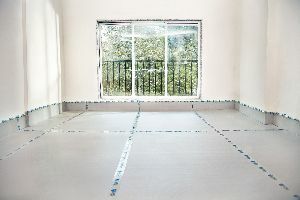 It has a higher load bearing capacity and gives protection to the flooring against impact by inbuilt cushioning effect. 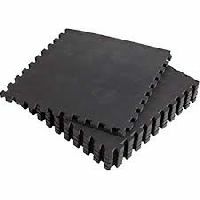 Floor protector/floor guard : Floor guard is an extruded polypropylene sheet used as protection board that replaces traditional floor protector materials like plywood & gypsum board. 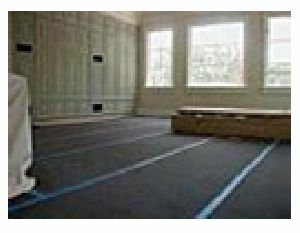 Hygienic, clean working environment that boosts performance and avoids the dusty, uncomfortable atmosphere of POP . 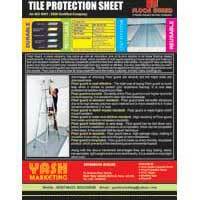 We are offering floor guard. 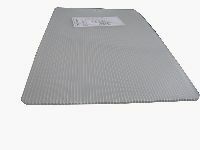 Floor guard is an extruded polypropylene sheet used as protection board that replaces traditional floor protector materials like plywood & gypsum board.